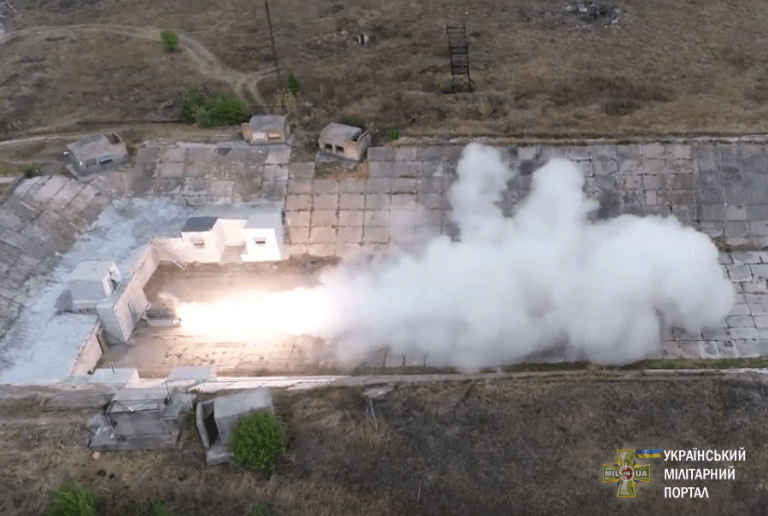 The Ukrainian military website (Mil.in.ua) has released pictures showing the new Ukrainian-made Hrim-2 also called Grom-2, or Thunder-2, a short-range surface-to-surface ballistic missile, according to Army Recognition, a global defense security technology and military news portal. The new missile will have a range from 50 to 280 km, Army Recognition said. The missile system is mounted on a 6x6 military truck which is used as TEL (Transporter Erector Launcher) mobile unit. The Hrim-2 is fitted with two missile launcher units mounted at the rear of a truck trailer. 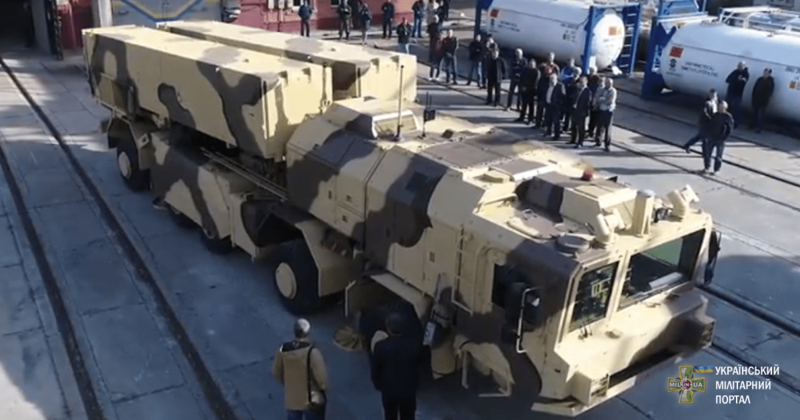 The new missile system, reportedly financed by Saudi Arabia, is designed to compete with Russia's advanced Iskander short-range ballistic missile (SRBM) system. Saudi Arabia has been reported to have covertly financed Research & Development work on Hrim-2, to the tune of about $40 million. 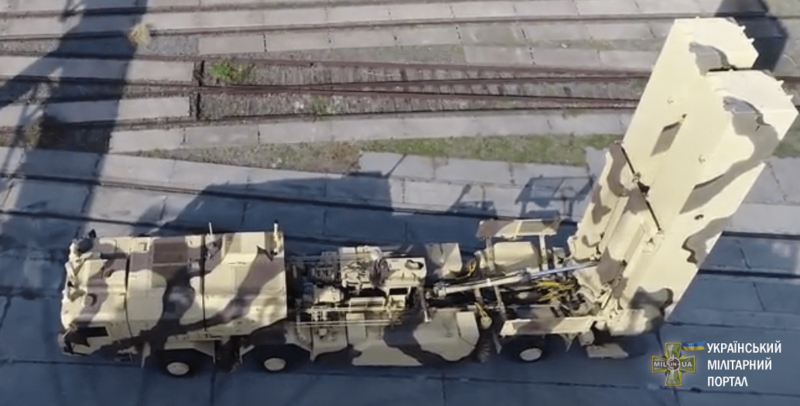 Read alsoUkraine's Antonov shows video of brand-new AN−132D performing at Dubai Airshow 2017In the summer of 2016, Ukrainian media reported that military engineers from the Yuzhnoye (Pivdenne) Design Bureau and the Pavlograd Chemical Plant had begun development work on the Hrim-2 system using money from a mysterious foreign client. That secret client was soon revealed to be Saudi Arabia, whose investors provided around $40 million for the design and development of the surface-to-surface tactical short-range missile system. Work on the Hrim complex was first announced at Arms and Security defense exhibition in Kyiv in 2014. A year later, it was announced that mass production of the weapon could begin as soon as 2018. The Hrim-2 is a mobile short-range ballistic missile system fully designed and developed in Ukraine by Yuzhnoye Design Office and A.M. Makarov Pivdenny Machine-Building Plant. 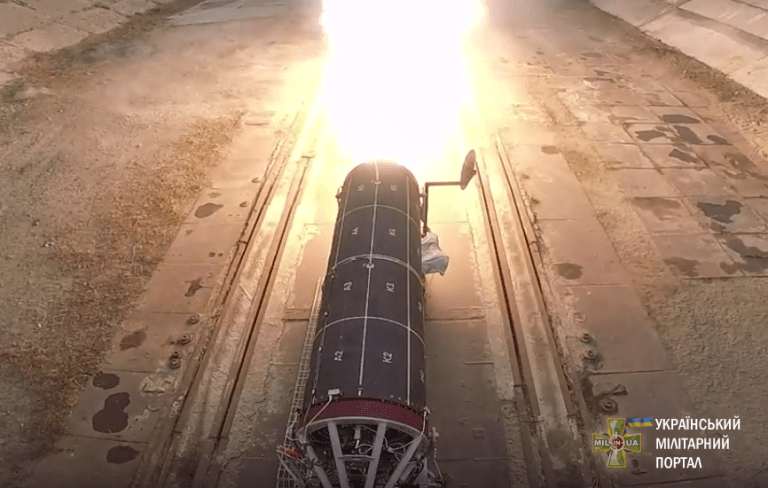 According to some military websites, Ukraine has already performed the first test launch of its new tactical ballistic missile in the second half of 2017.